What Type Of Soap Should I Use? When I receive questions that I think others will benefit from I like to post them here. Is your goat milk soap considered a body or facial soap? Both. When I create a soap I keep skin types in mind. 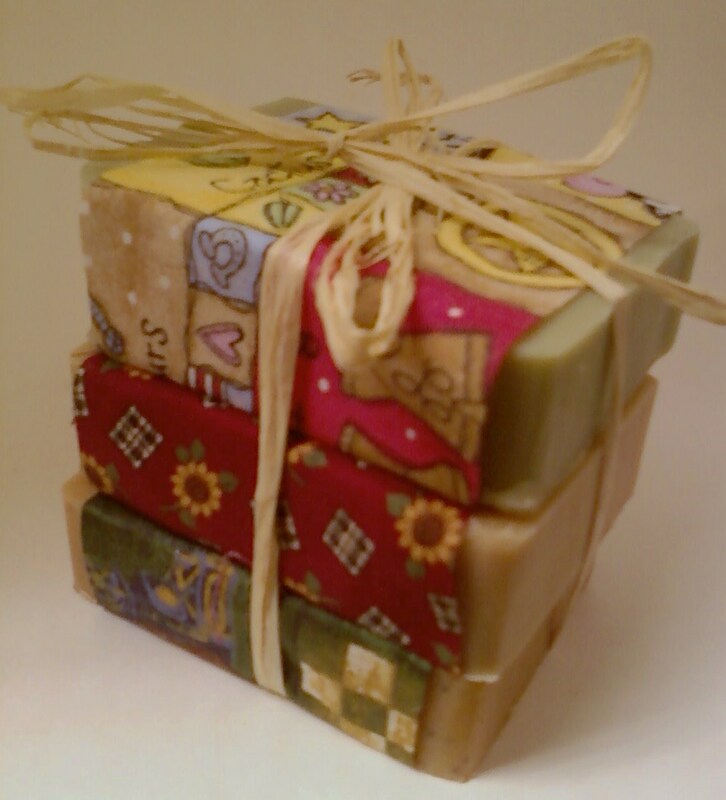 Some of the soaps are good for oily or combination skin (such as lemongrass, cedarwood). Some are a good match-up for skin blemishes (such as lemongrass, patchouli, or tea tree). Some of the soaps are less drying, great for mature or dry skin (examples are: unscented or honey oatmeal soaps, lavender, and orange mint). Can your soaps be used as a shaving cream replacement? Yes, I consider the lather from my soaps to have a thick luxurious feel. This enables a smooth shave with less skin irritation, resulting in less nicks and chafing. Honey oatmeal, for example, provides a wonderful rich lather that leaves the skin less irritated (as compared to shaving cream). 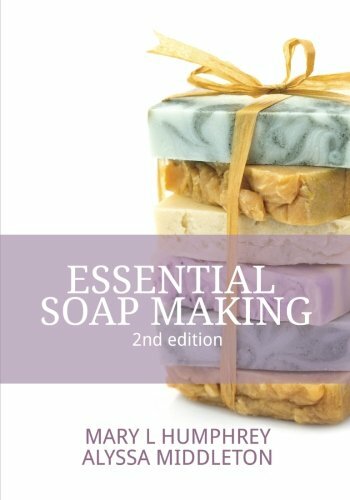 Do any of your soaps contain an exfoliant to assist with dead skin removal while cleansing? 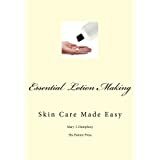 Are any of your soaps or lotions helpful to those with”special or sensitive” skin conditions? When using a new product I advise the client to 1) begin using the product in a small test area, 2) use the product sparingly, 3) overall body use must begin gradually. I suggest, when a person has tried many products that have failed, to give your skin a rest. Try one product at a time. There is something to be said about goat milk soaps and lotions, with their lack of detergents and chemicals, but I cannot say they cure, heal or treat any certain condition. Results (if any) depend upon your personal skin type. Always consult with your physician! If you have anything to add, please jump in and voice your comments. If you have questions, this is a great place to ask, someone else may be wanting to know the same thing! I love your oatmeal honey soap! And yes, it is great for shaving! I love that one too, Becky, for that exact purpose. When I get the dry skin on the face as well, and sometimes flakes around the eyebrows, I use honey oatmeal goat milk soap for a day or so. It seems to help. That is great to hear, Lynnanne! hey… did you get my eagle email? just curious if it went through. I love your goat milk soap so much. It’s so versatile! I indeed use it for facial cleansing as well as in the shower and LOVE it for shaving especially. My skin doesn’t dry out under the blade because the soap is so emollient. I gave some soap away as gifts for Christmas and now am worried I may need to reorder soon. I still have plenty, but I never have enough. Does that make sense? 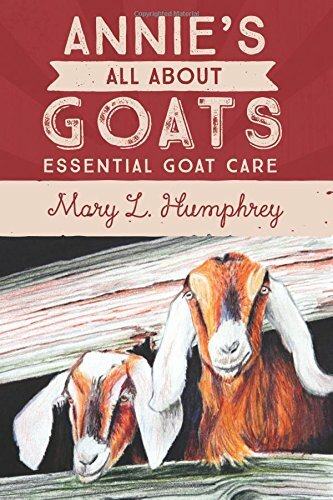 I’m a goat milk junkie, Mary. Thanks for addicting me. Excellent questions and answers! Sorry I have not been by in awhile to visit your blog. I tend to use the blogger dashboard to follow new posts and I almost forgot you moved to wordpress. Do you like it? Your blog looks great! Jennifer, I have problems keeping up as well. A lot of my comments are left while I am away from my PC. Some blogs do not allow me to leave comments from my phone. I am busy otherwise! So, I sometimes hit and miss a bit more than I used to. on December 29, 2009 at 5:40 am | Reply KathyB. I will be needing to order soap soon too, I gave away all my extra soap for Christmas presents. I have very dry skin but all the soap seems to be fine for it, so I have been choosing whatever scent I prefer. Happy 2010 to you and yours Mary! Kathy, I am glad you pointed out that you do not use the soap for just facial (and Alix the same). Personally, I never differentiate either. I super fat the soap all the same. Some types of soaps are a bit less conditioning, but not by much! Fragrance and other ingredients are what makes the difference in that arena. These are luxurious soaps, bottom line. They are not the 4 for 3.00 variety type, thank heavens!